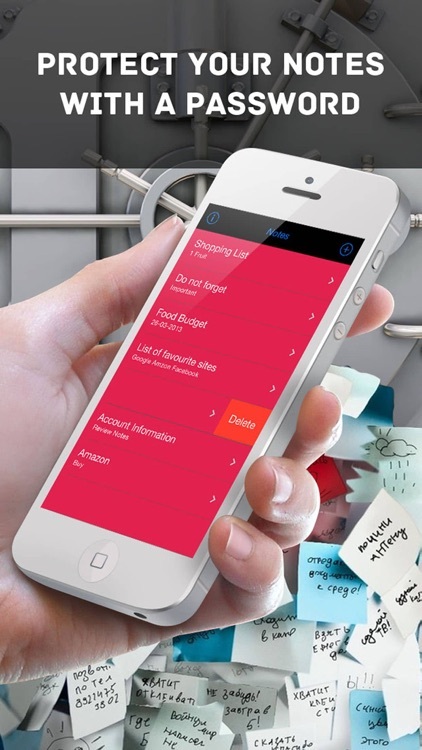 With ‘Secure Notes’ you will no longer have problems managing and protecting your notes. 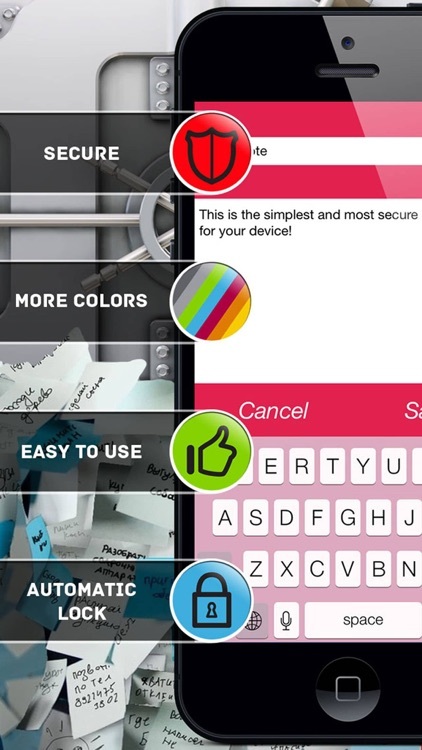 By typing one single code, you will be able to access all of your stored notes. 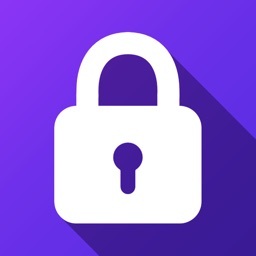 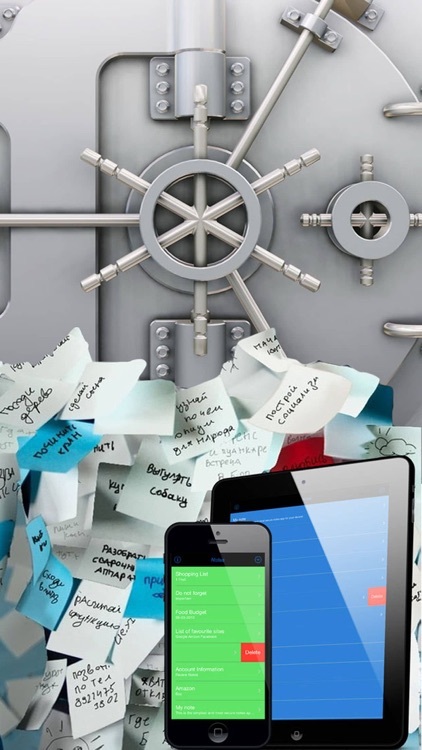 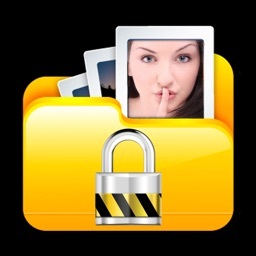 Super-secure because your notes are stored on your device and cannot be traced online. 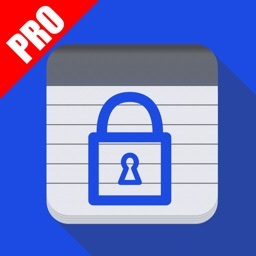 Comprehensive because you can protect, copy, delete, export and change all of your stored notes. 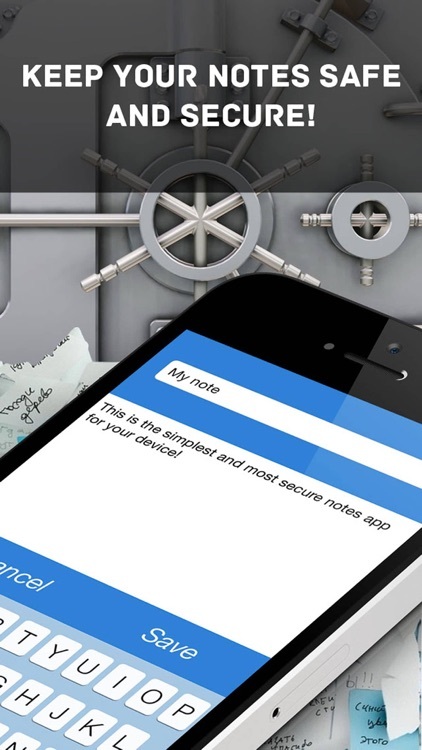 Similar Apps to Secure Notes !